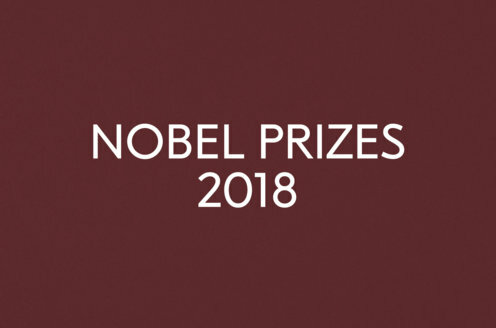 The Economic Sciences Prize Committee at the Royal Swedish Academy of Sciences is responsible for the selection of candidates for the Prize in Economic Sciences from the names submitted for consideration by qualified nominators, who have been invited through formal letters. Ordinary Committee members are elected for a period of three years by the Academy. In addition, the committee is assisted by a set of adjunct members, which are also appointed by the Academy.